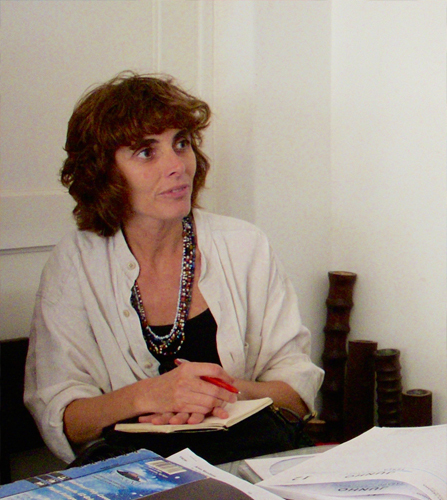 Frances worked first as a researcher and later, during South Africa’s turbulent 1980s, as a human rights lawyer. In 2002 she combined her interest in rural development with her love of artisan craft and art when the US-based NGO Aid to Artisans employed her as a marketing consultant. With ATA she worked in South Africa, Tanzania and Mozambique. 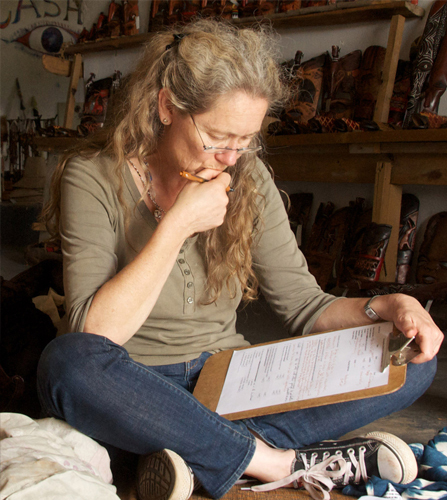 She established Aid to Artisans South Africa Trust, which became the Africa Craft Trust. Later she co-formed The New Basket Workshop in response to the special needs of rural basket producers in Africa. This work, which occupied her from 2008, included collaborations on various projects with basket makers in Zimbabwe, Ghana, Ethiopia and South Africa. In 2011 she was hired, as director of TNBW, to consult to India’s National Institute of Design on the implementation of a five-country basket development initiative in Africa. Further work with India included consulting to the National Centre for Design and Product Development on basket producer-focused projects in Zimbabwe, Ghana and Ethiopia. 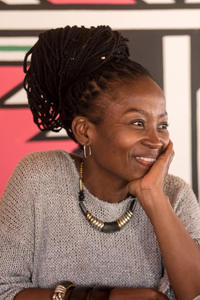 In 2016 she joined the Board of Imbali Visual Literacy Project – South Africa’s only accredited craft training programme. 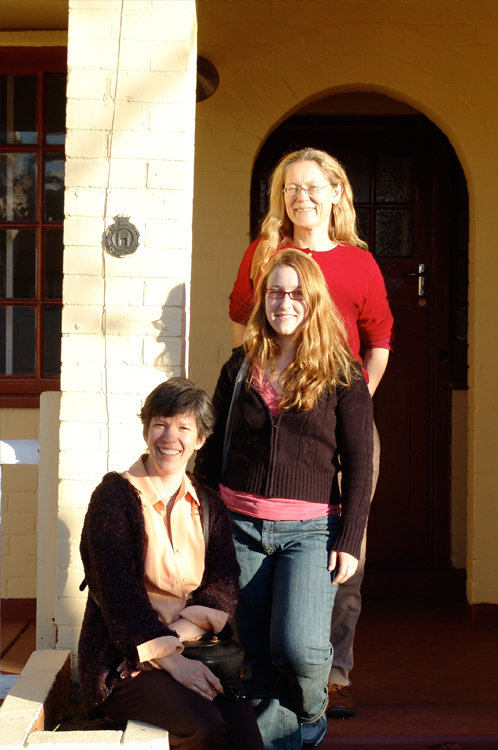 In the same year she came back to the Africa Craft Trust as a Board member and director. Over the years she has been a judge for UNESCO’s Prix d’Excellence and Label d’Excellence in Burkina Faso, Gabon and Mali as well as serving on the jury for UNESCO’s International Fund for the Promotion of Culture. 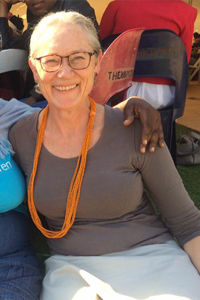 Frances is an advisor to the Joburg Fringe, as well as to RIDA. Paula Nimpuno-Parente works as an independent development consultant on issues such as economic opportunity, financial inclusion and social protection. Previously she was employed for 17 years as a programme officer at the Ford Foundation and before that at the Bernard van Leer Foundation in The Hague. 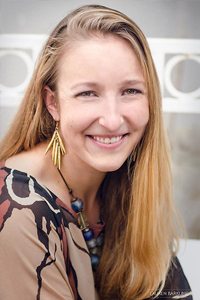 Paula has done extensive research on gender and the informal economy in Thailand and Kenya, focusing on access to livelihood finance, low-income housing markets and wage/employment opportunities. 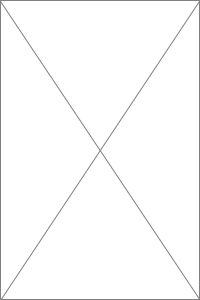 She serves on the boards of a number of development organisations. With an MBA and a background in banking, strategy and management, Susan has many years’ experience working with NGOs, including the Urban Foundation, St John Ambulance and Phedisang, a Limpopo-based scheme working with vulnerable children. She was a Board member of the New Basket Workshop for eight years. 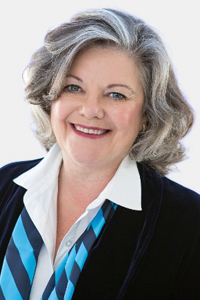 Having managed her own businesses for over 20 years, Susan brings useful financial, management and business skills to the Board of The Africa Craft Trust. 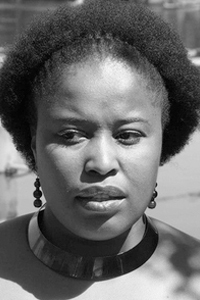 Makgano Mamabolo is a South African actress, writer and businesswoman, best known for her multiple roles in many television series. She has also worked behind the camera as a director and producer. She has produced for her own production house, Puo Pha Productions, as well as for Ochre Media and Out In Africa. 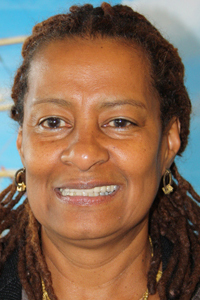 She has been a Board member of the Trust for more than five years. She is a feature film writer, as well as a producer of documentary films. The Trust has no full-time employees. Instead the Board hires skilled consultants on a project-by- project basis to enable the implementation of its programmes. Consultants are listed below. Lorato comes with experience in design and retail, training and project management. She was born in England to South African parents in exile. When she was four, she and her family relocated to Botswana where she grew up before returning to London’s Kingston University to complete an Honours Degree in Fashion and Design. Relocating to post-apartheid South Africa, she worked in the commercial fashion manufacturing industry in Cape Town before moving to Johannesburg. Lorato worked on the London South Africa (LOSA) craft program, and then in 2005 as part of the founding team of Aid to Artisans South Africa Trust (the forerunner of the Africa Craft Trust). For nearly six years she was a part of Africa Fashion International. 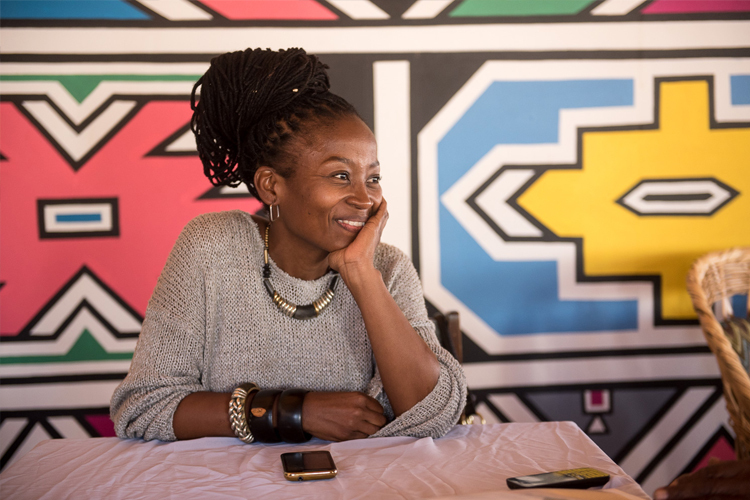 Deciding to walk-the-talk, she co-owned and ran her own fashion wholesale and distribution company before family commitments drew her back to Mahikeng in South Africa’s North West. In 2017, coming almost full circle, she rejoined the Africa Craft Trust as Projects Manager. See details above under Our Board. Rob Hamilton is a Johannesburg-based clinical psychologist with two decades of experience in public health systems strengthening and consulting to the public health sector, and equivalent time in private psychotherapy practice. He is a seasoned facilitator and trainer, having developed a range of training courses in health and related areas (including HIV/AIDS). 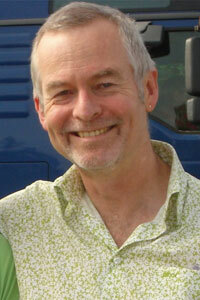 He has worked in community settings across five provinces. Rob is also a freelance editor, researcher and writer, with a particular focus on Southern African developmental and gender issues. He holds an MA (Clin Psych) degree from the University of Johannesburg. 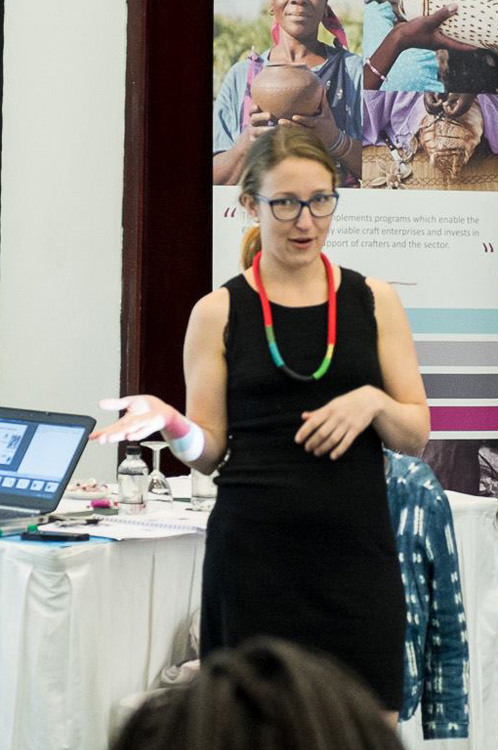 Lauren is a skilled and experienced trainer who has facilitated trainings and presentations for a wide variety of audiences across Southern Africa. She has worked in the craft sector since 2006 when she joined the US-based international craft development agency Aid to Artisans Inc. 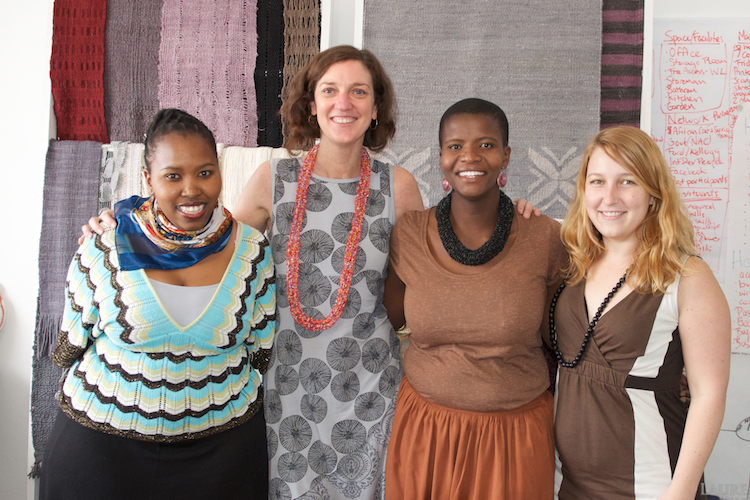 In 2009 Lauren moved to Johannesburg to become involved in the management, development and facilitation of training programs for Aid to Artisans South Africa Trust, as the Africa Craft Trust was then named. 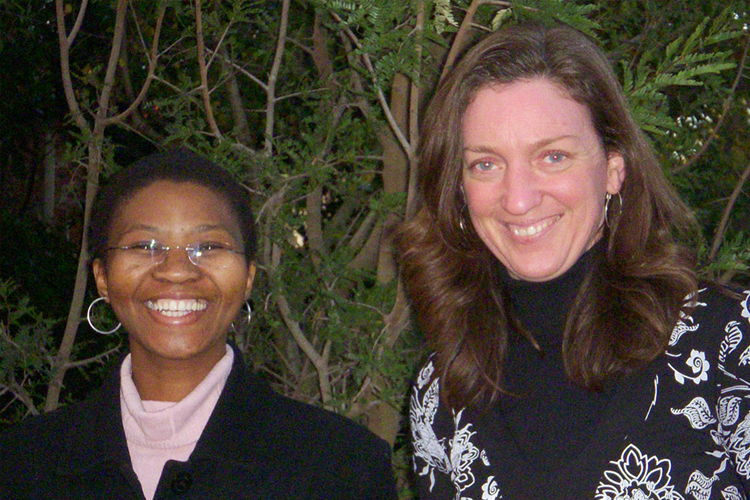 Since then she has maintained strong links with the Trust facilitating programs in South Africa, Zimbabwe, Lesotho, Ethiopia, New York City, Connecticut, and Senegal. Her work with the Trust is not limited to training but she has also been an important part of the ongoing development of the Trust and its programs over the years, bringing her technical skills to the development of programs and their budgets. Lauren has a Bachelor’s Degree in Anthropology. Since 2017 Lauren has been the Africa Craft Trust’s Director of Training. At the same time she also runs her own photography business, working between Johannesburg and Washington D.C.